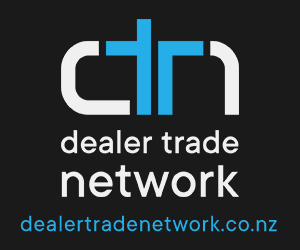 Ford New Zealand is opening two new-format dealer stores this month, one in Auckland and one in Wellington. 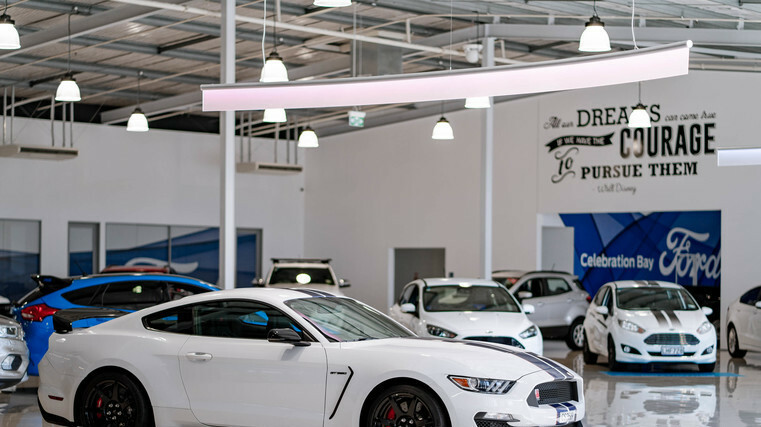 Ford New Zealand is opening two new-format dealer stores this month, one on the North Shore in Auckland and one in Wellington’s new waterfront PWC Centre. 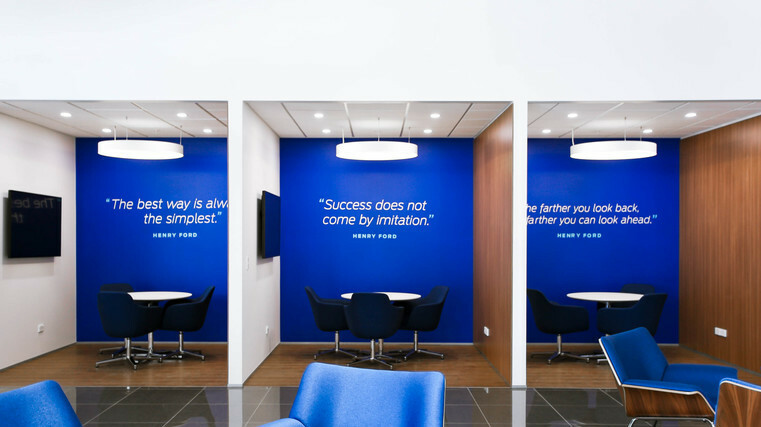 The two new Ford Stores are designed to optimise the Ford customer experience and cater to what Ford sees as a rapidly changing customer profile and diverse set of customer expectations. 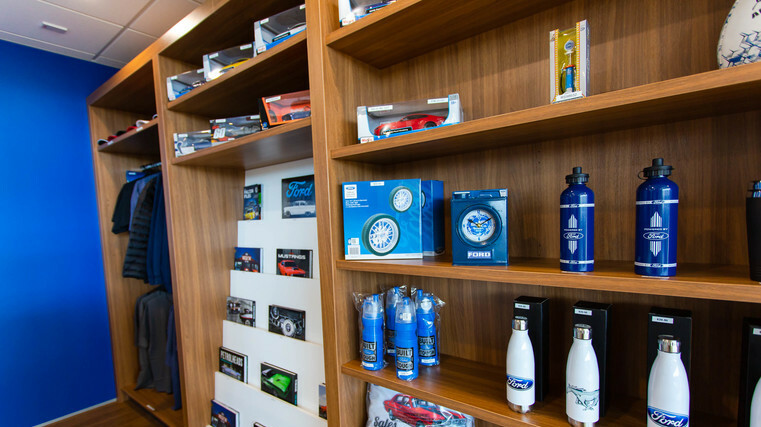 “Looking at our business through the eyes of our customers, Ford has begun to transform its business across the shopping, buying and ownership experience,” said Rutherford, managing director Ford New Zealand. Ford acknowledges that when it comes to service, customers today compare all their experiences regardless of the product, service or industry. “Both are ‘guest experiences’ and are no-pressure, no hassle environments where customers can explore our vehicles and services using digital aids at their own pace,” added Rutherford. 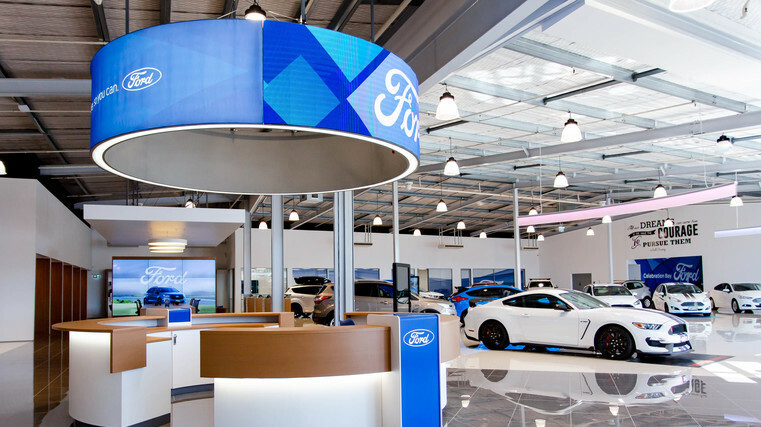 The North Short store officially opens to the public on November 10 and Wellington's new waterfront store at the PWC CentreOfficially opening to the public on 10 November, the Ford Store by North Harbour Ford is the latest dealership from Automotive Holdings Group New Zealand. Located on the ground floor of Wellington’s new waterfront PWC Centre, the Ford Link will have a welcoming café-like ambience, enjoying uninterrupted light and views of the inner harbour. “The intention of the Ford Link Store was to create a retail experience that would appeal and be convenient to Wellingtonians working in the CBD or enjoying our waterfront,” said Matt Carman, Capital City Ford dealer principal.